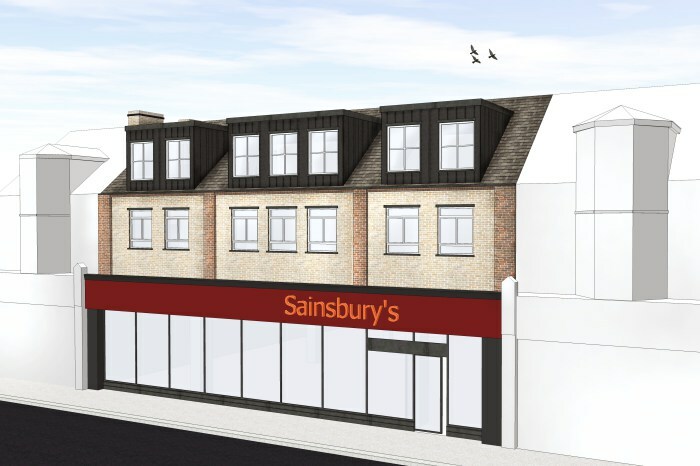 West Green Road is proposal including a conversion of 3, 2 storey houses to 8 flats on first floors and an extension to include a mansard roof. The site is located within walking distance of Seven Sisters station based on a main road. Although the site is not in confines of the conservation area it is based next to it. Therefore the designs aim is also to respect this aspect of site. Accesses to the flats above are from the rear side with communal doors made visible from the public realm for good surveillance, well lit and away from any potential hiding places. For suitability the design Includes bicycle storage for up to 16 bikes and a communal outdoor area.